The medallions will be $10 each and will be accompanied with a Certificate of Authenticity and receipt as they are tax deductible. 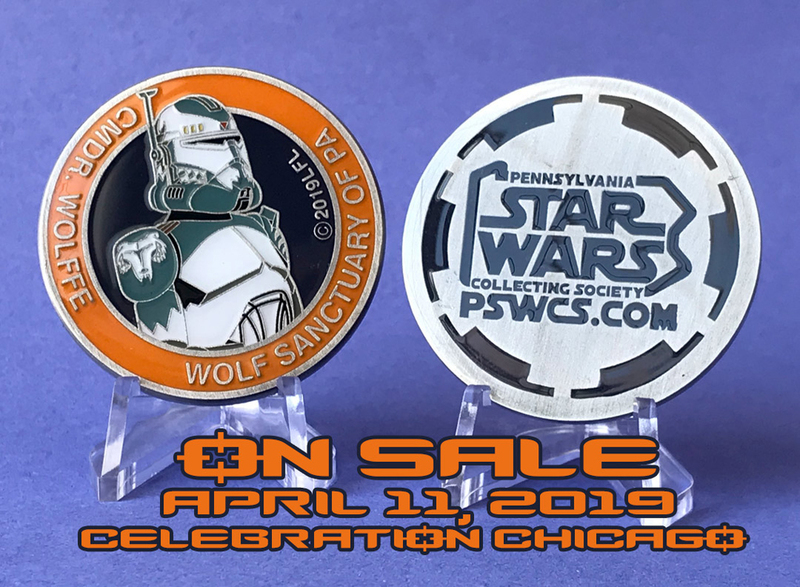 The medallion can be found during Celebration Chicago at the PSWCS booth #1342. 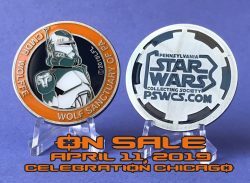 If any medallions remain at the end of Celebration, they’ll be available online for $10 plus shipping. 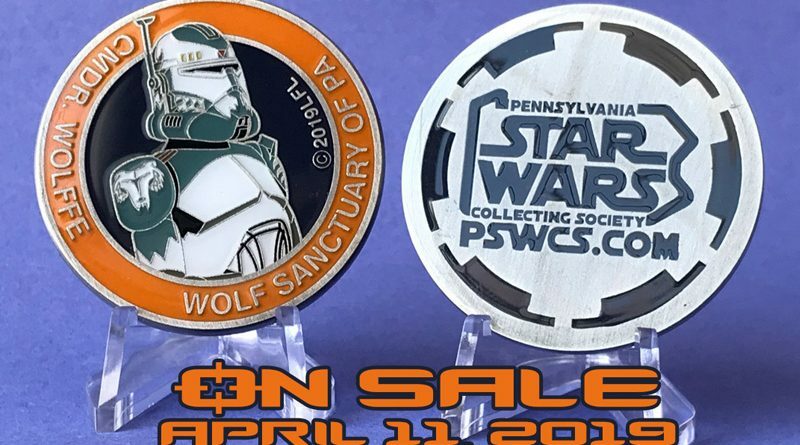 The Wolf Sanctuary of PA is a South Eastern Pennsylvania based 501(c)(3) non-profit charitable organization founded over 30 years ago. Originally created as a private rescue, Wolf Sanctuary of PA has grown into an educational facility. At the Wolf Sanctuary of PA, wolves and wolf dogs are given back their dignity. They offer refuge to wolves who have found themselves without a place in the natural world. They are devoted to assuring the most comfortable and stimulating environments for their wolves. The Wolf Sanctuary of PA currently provides food, shelter and veterinary care for over forty wolves with no government or corporate assistance.